Personalized Leather Key Chain for him, Leather Anniversary or Graduation gift idea. Personalized engraving is available on both sides. Images show samples of past designs for your inspiration. 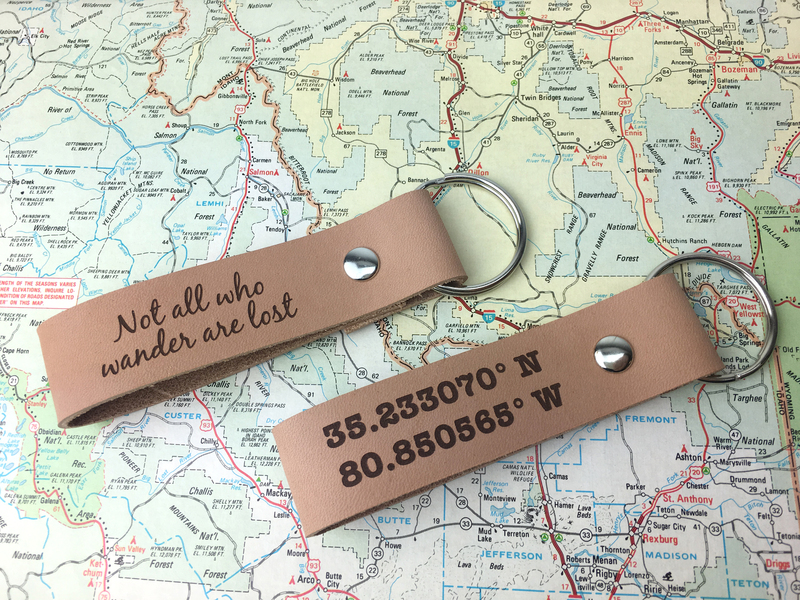 These key chains are custom, made to order, just for you. Engrave one or both sides? 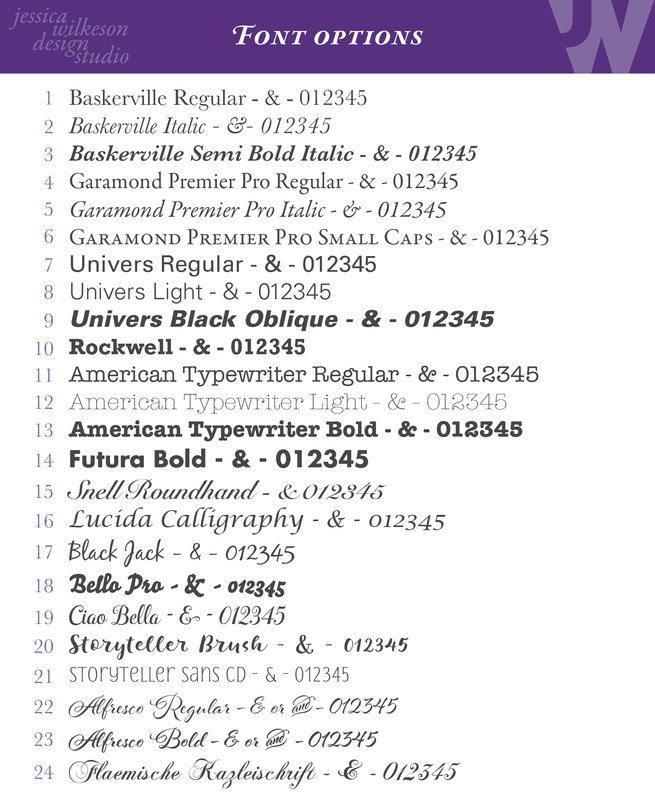 Please review the font list image and let us know which font you would like. NOTE: ensure accuracy at time of order. In order to craft and ship quickly, there is NO APPROVAL PROCESS on the key chains! Ships U.S. First class mail. We use our recycled leather from the maps and leather sheet music and art we design and craft. We use only the best A & B grade vegetable tanned leather. However, please keep in mind that leather is an organic, natural material. Texture & color can vary from piece to piece.